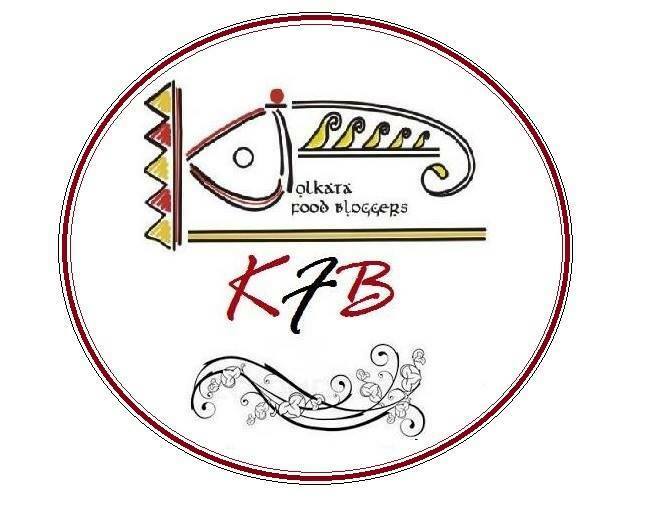 With the KFB blogging marathon getting over, my thoughts of using up all my draft posts remained unfulfilled. Its amazing how as a food blogger, experimenting new recipes and taking pics becomes such an easy way of life. The difficult and daunting task(to me) is to write a post and publish. And thats the reason so many recipes just keep on getting accumulated in the draft folder. This unusual and unheard bake was part of our monthly challenges, We Knead to Bake, and was scheduled for the month of July! One thing led to the other and this post got buried in the drafts. Kugelhopf is a yeasted sweet cake well known in the Alsace region of France, as well as in Germany, Switzerland, and Austria, and variations of this are also found in some countries of Eastern Europe. Its unusual name comes from the German word “Kugel” for ball referring to its round shape, and “Hopfen” meaning “to brew up/ up or rise up under the influence of yeast.” Typically it is baked in a special pan that is round with a hole in the center, somewhat like a bundt pan. 'We knead to bake' decided to bake a lesser known version of the Kugelhopf which is savoury. This is an Alsatian version called the Kugelhopf aux Lardons. “Lardons” is the French word for bacon, and this version is typically made with onions, ham/ bacon, walnuts and herbs. I omitted the cheese and walnuts in it and baked in my doughnuts pans in the spirit of the traditional bake. They turned out a very fine savoury tea time bake and looked like a savoury Doughnut ! Take flour, yeast and salt in a bowl. Add egg. At this stage, you will have a soft sticky dough. Knead with little flour till the dough pulls away sides from the bowl. Now, the dough will soft and elastic. Take care to not add too much flour. Transfer dough to a well oiled bowl, turning it to coat all sides. Cover with a damp muslin cloth and let it rise till double in volume which should take 1-1 1/2 hours. I usually place my covered dough in the microwave oven to rest. Heat oil in a pan and add bell peppers, tomato, onions with salt and black pepper, to taste. Saute for a minute or two and remove from flame. Deflate the dough and flatten it roughly. Sprinkle the prepared filling and knead. The dough at this stage will be super sticky but do not add any more flour. With oiled palms divide the mixture into 6 parts and put in the greased doughnut pans or any muffin mould. Take care not to fill to the top. Keep it halfway as the dough will rise. Let this rest and rise for another hour. Preheat oven to 200 degree Celsius, 10 minutes short of the rising time. Bake for 15-20 mins or till the tops brown up well. Allow to cool and remove from mould. Before I sign off, I wanted to share the new Cupcake stand I got made. This is a cheap version and required materials that costed me less than Rs 100. It has 2 different sized Plywood round plates and a wooden long piece which is normally used as legs in furniture. Combined together by a carpenter, it gave me a very cheap and rustic cupcake holder. Now, all it needs is a coat of paint to look dainty and pretty. I even got cake stands made the same way. Great recipe..the cake stand is awesome. What an idea. Just like you, I have a huge list of recipes, still trying to write and share. And the list is growing every day. I have no idea bout these savory baked goodies, never heard and am not sure if I have tasted. But surely its a winner and tempting to goodness. Yummy and tempting...very nice clicks Amrita. They looks wonderful and damn cute, we are fans of those kugelhopf. Love those little Kugelhopflets :) And your display rack looks interesting! 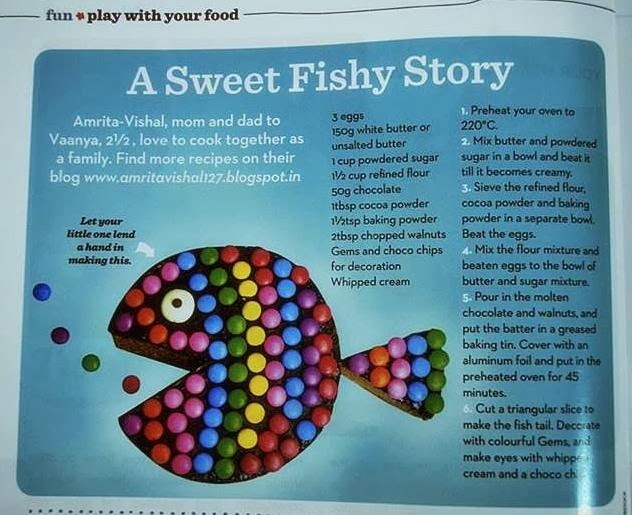 Hello Amrita, Its raining cakes, biscuits, kugelhopf in your blog! I loved the cake stand. Very intelligent idea to have made it this way. Want to see your cake stand. In fact I too would like get one made. Cake stands aren't available here. And the savoury kugelhopf are looking so perfectly made. They must be yummy too! They are so cute little kugelhopfs.. love the pictures..
Talking about draft posts in the folder! I do have quite a few too! :P hehehe...this Savoury Mini Kugelhopf sounds delicious. I love the ingredients in it. And you made that cake stand? That's totally gorgeous and looks just like one of those they sell from specialty store. Love it. Think about opening a Etsy store. I know some sell homemade cake stand like this too. Yours is very special!